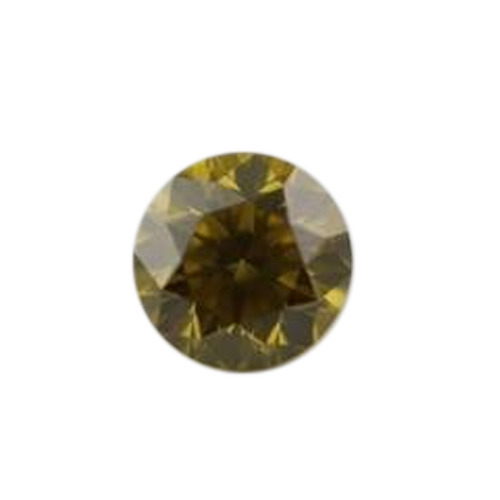 We commence our business as the leading organization of the best quality Round Faceted Cut Vivid Diamond. Established in the year 1996, at Mumbai, (Maharashtra, India), we “Diajewels”, are a Sole Proprietorship (Individual), based company that are engaged in trading and exporting premium quality Round Diamond, Brown Diamond, Diamond Beads, etc. Under the supervision of our Mentor “Kashif Alim Akhtar (Proprietor)”, we have achieved a unique position in the industry. We export our products to the countries such as US, UK, etc.